This is pure sesame oil. It is extracted from ripe sesame seeds. In the Indian tradition it is considered a valuable oil with innumerable benefits. Several Ayurvedic treatments of chronic ailments like diabetes and headaches use sesame oil in combination with other medicinal spices and herbs. 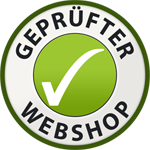 Uses - It is used in everyday cooking to stir-fry vegetables. - It is used with powders like Paruppu podi or Idly powder (molagapodi) to make it a paste and serve with Idlis and dosas. - Sesame oil is considered one of the best massage oils. It is rich in nutrients and provides heat to the body. 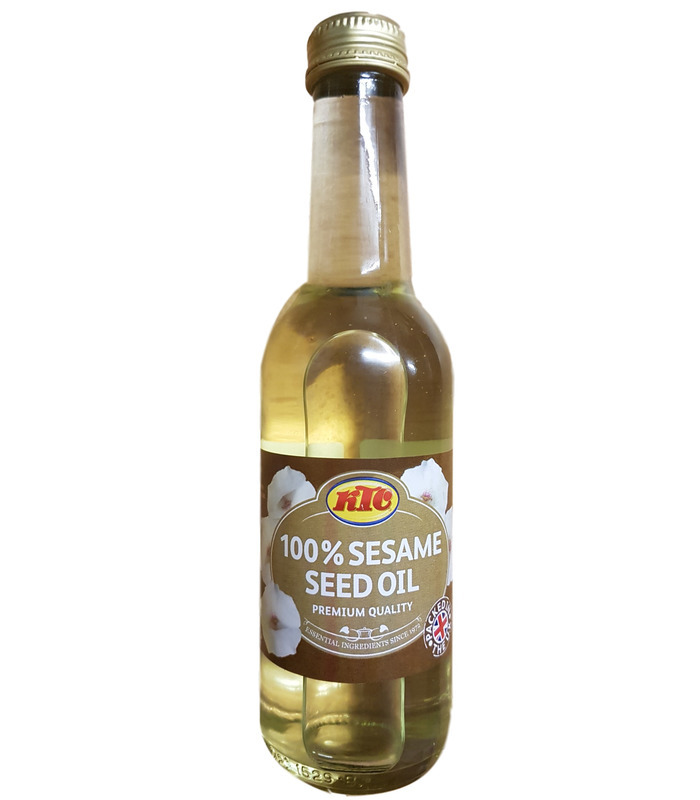 Health benefits - Sesame oil is rich in Vitamin K and contains antioxidants, copper, calcium, magnesium, iron, protein and other vital minerals. - It is absorbed easily through the skin and helps keep joints and bones healthy. - It is considered beneficial for the skin and provides elasticity. - It contributes to a high-protein vegetarian diet. - It promotes digestive and respiratory health. 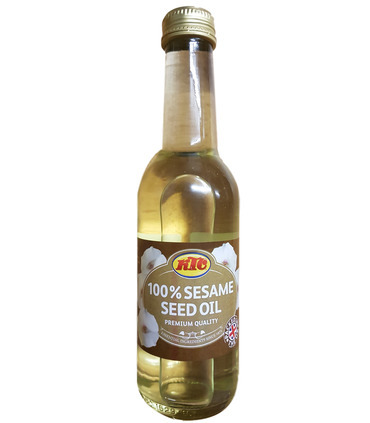 Read more about Sesame oil here . This is pure sesame oil. It is extracted from ripe sesame seeds. In the Indian tradition it is considered a valuable oil with innumerable benefits. Several Ayurvedic treatments of chronic ailments like diabetes and headaches use sesame oil in combination with other medicinal spices and herbs.